We’ve all been in congested parking lots that are burdened by too little space and too many vehicles. Don’t let this happen to your business! 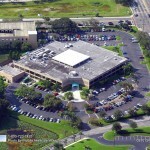 A properly organized parking lot can greatly enhance traffic fluidity. 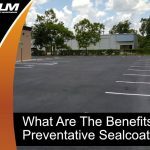 Our parking lot experts here at ACPLM know all about parking lot safety systems that help vehicles and pedestrians move through the area with ease. 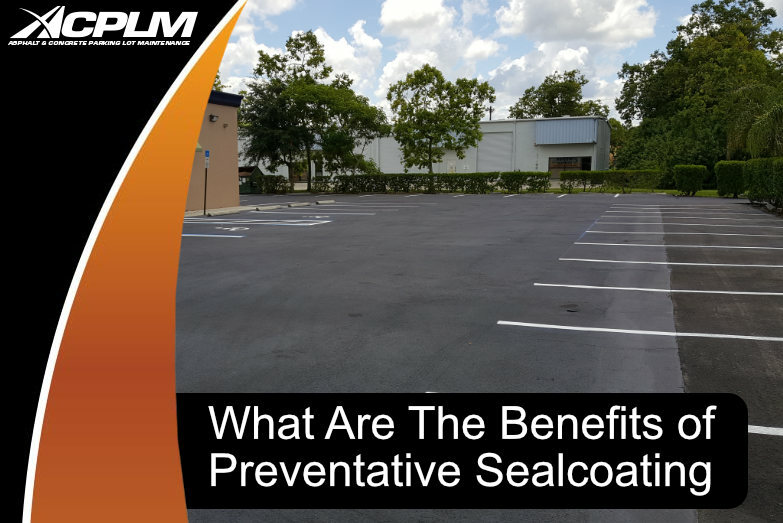 Most importantly, our parking lot aficionados can enhance the safety of your lot. 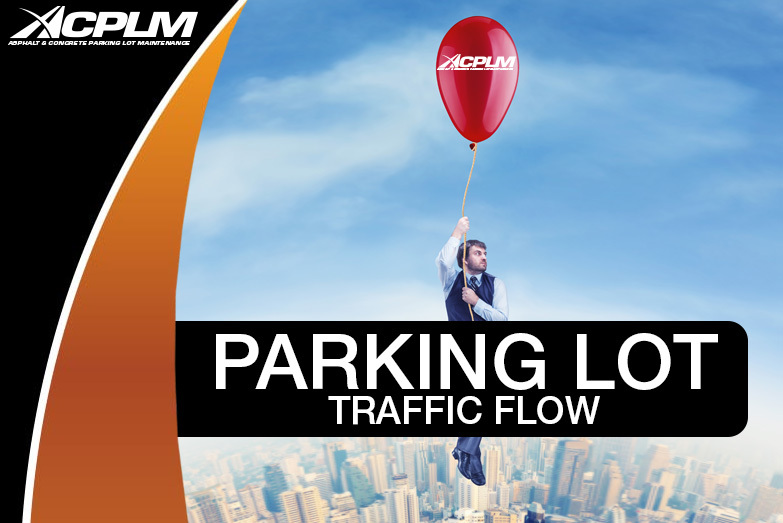 ACPLM knows exactly how to enhance pedestrian safety in parking lots, intersections and just about anywhere else. 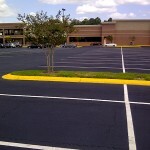 We will design/modify your parking lot so that drivers focus their attention on areas where pedestrians tend to cross. 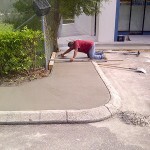 You will enjoy a priceless peace of mind after our parking lot experts have improved pedestrian safety on your property. 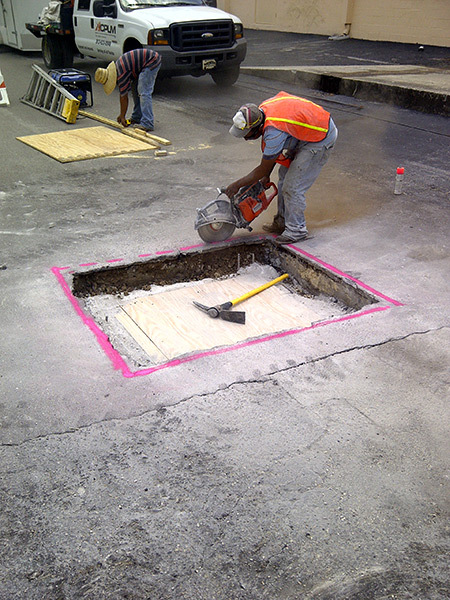 ACPLM offers channelization and durable delineation for all of your needs. We also provide solutions that are uniquely tailored to the needs of your property. 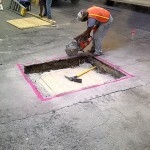 The goal is to reduce the odds of an accident and improve traffic flow. 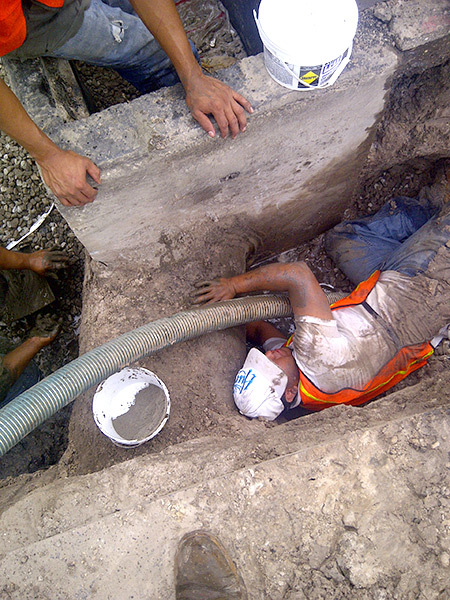 Lean on ACPLM to install high-quality curbing. 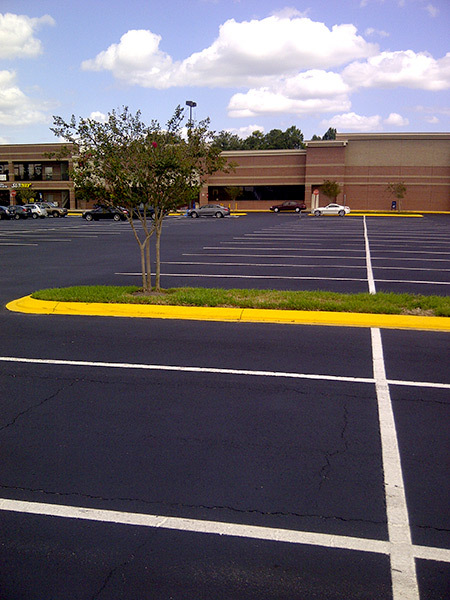 Elite curbing boosts the odds that vehicles will remain within the designated lanes when entering or leaving your parking lot. 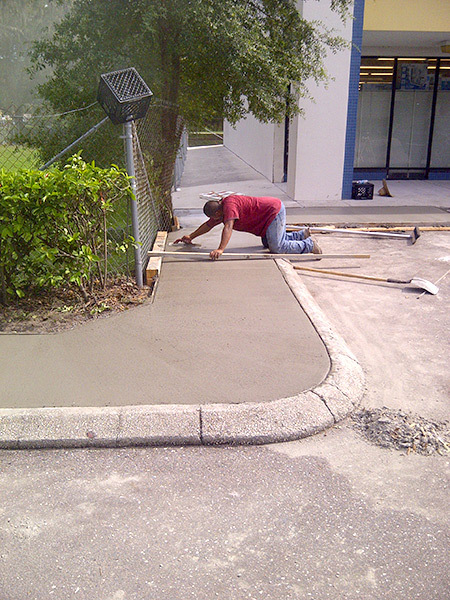 High performance curbing also greatly reduces the odds of an accident. Signage that pinpoints handicapped parking spaces and areas designated as fire lanes should be placed in certain sections of your business’s parking lot and/or garage. If you have not heard of bollards, you are not alone. Bollards are short vertical posts meant to obstruct the passage of vehicles. 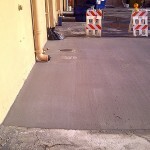 Bollards are applied in a number of applications to safeguard facilities, utilities, equipment, pedestrians etc. from being hit by moving vehicles. You can trust the quality of ACPLM’s bollards. 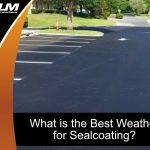 Our bollards are engineered to be highly flexible and reboundable to minimize damage. 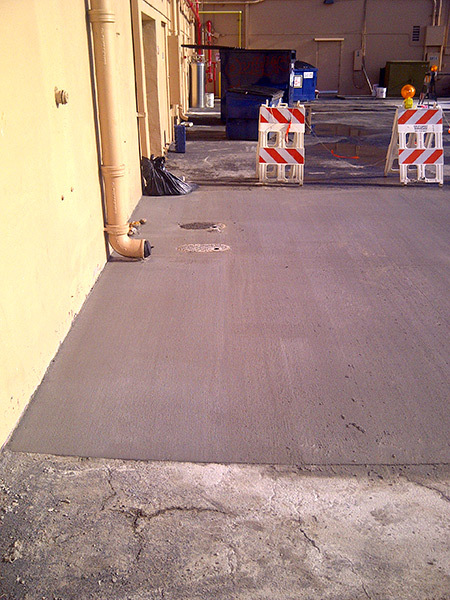 Most importantly, our bollards will guide vehicles through your parking lot for improved safety and traffic flow. 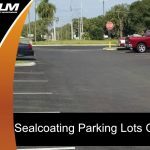 When you do business with ACPLM, you are allying with a company that has 50 years of experience in parking lot improvements. 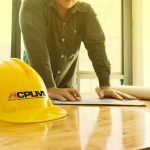 ACPLM offers an array of services that are custom tailored to the idiosyncratic nuances of each client. Reach out to us today for a free consultations. We also provide no-cost estimates to boot. This way, you know exactly what to expect before work begins on your property. 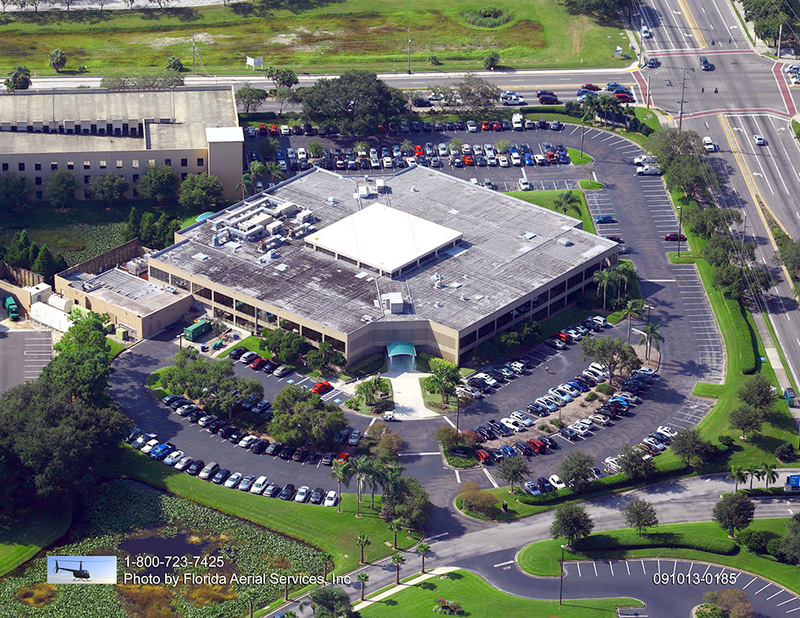 Aside from parking lot maintenance, we also work on general asphalt projects throughout the greater Tampa Bay area.